U.S. Strategic Command has approved the Navy’s new narrowband satellite communication system for expanded operational use, which could begin as early as this fall, the Space and Naval Warfare Systems Command announced Aug. 2. “MUOS’ acceptance for operational use is an important milestone for the Navy, and it’s one step closer for significant communications improvements for all our forces,” Rear Adm. Carl Chebi, the Navy’s program executive officer for space systems, said in the release. The Mobile User Objective System (MUOS), built by Lockheed Martin, is a five-satellite constellation, which includes four operational satellites and an on-orbit spare, that works with ground relays to operate like a global military cellular network. The first satellite launched in 2012. The system can transmit voice, video and mission data on an Internet Protocol based system that can connect to military networks. Users can connect to Department of Defense communications networks such as the Global Information Grid and Defense Switched Network. 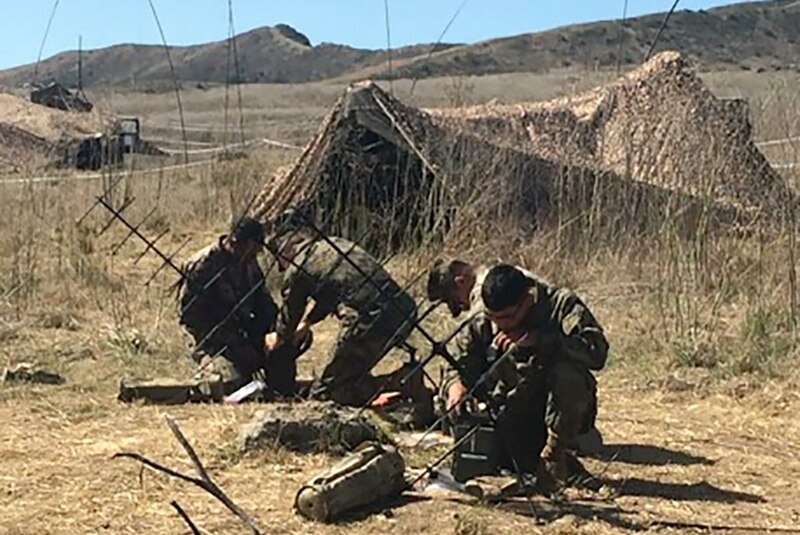 The Marine Corps, which has invested heavily in MUOS-portable radios will be the first service to widely deploy MUOS capabiltiies. Initial fielding will begin this fall and is expected to be declared fully operational by summer 2019. MUOS satellites are designed with dual-capability, which allows DoD to maintain communications on the legacy Ultra High Frequency satellite system while the advanced MUOS Wideband Code Division Multiple Access waveform came online. WCDMA capability has been demonstrated in environments with submarine antennas and Air Force C-17 in-flight tests. After the MUOS launch in 2012, WCDMA capability began what’s known as restricted operations in July 2016 so early adopters could gain experience using the system.